The Camp Jewell Mother-Daughter Riding Weekend is designed to strengthen the relationships of mothers and daughters through horse related activities. Participants in this weekend share lifelong memories and discover new things about one another. This weekend at Camp Jewell offers the opportunity for a mother and daughter to spend special time together away from the rest of life’s distractions. 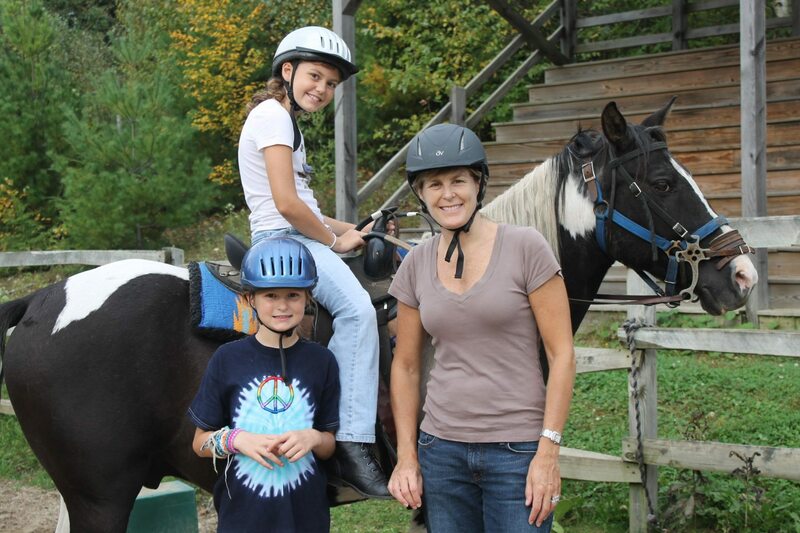 The Mother-Daughter Riding Weekend will help you grow in spirit, mind and body. Our diverse range of activities allow for personal challenge, skill building, and relaxation. At the start of the weekend there will be the opportunity to participate in a lesson to get everyone comfortable around the horses and back in the saddle. The weekend is designed for inexperienced as well as experienced riders, all are welcome.